SEOUL -- Consumers showed guarded welcome to new rules on autogas after the government allowed the free use of liquefied petroleum gas for all motorists in an effort to reduce air pollution caused by fine dust and vehicle emissions. From Tuesday, any consumers in South Korea can buy LPG-fueled vehicles or convert their gasoline or diesel-powered vehicles to use autogas, the common name for LPG, which is cleaner and cheaper than traditional fuels. Previously, LPG fuel has been used only for taxis, rental cars and disabled people. Consumers are generally welcome, but many want greater incentives on the use of cars converted to run on LPG and easy access to charging stations, which should be located in remote areas. 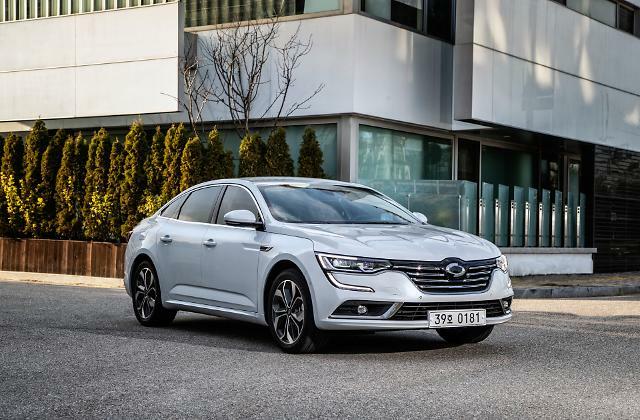 Many were worried about a price hike and South Korea's push towards the adoption of hydrogen fuel cells and electric batteries as a mainstream fuel. 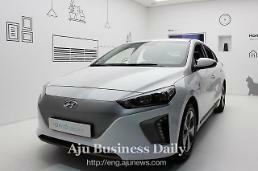 South Korea has unveiled a roadmap to secure its firm leadership in the global market by producing 6.2 million fuel cell vehicles for domestic consumption and exports by 2040. Because of its eco-friendly characteristics, fuel cells are considered the next-generation renewable power source. Prices of butane, a raw material used in LPG, are 40 percent cheaper than gasoline, but the number of LPG vehicles has dropped to 2.18 million at the end of last year mainly because they are not fuel-efficient. "Acess to charging stations is definitely a problem," wrote Joowoo, a user at the auto forum of Clien, an online social community. "It would be fine if there was a charging station on the commute route. There should be an increase in the number of charging stations, but it probably will not happen because of legal restrictions." Others said that autogas would remain a minority fuel due to concerns about a price hike. "Everybody knows LPG prices will go up. It seems to be a matter of time even. If you think about the environment, autogas is right, but its price should be 50 percent cheaper than gasoline. 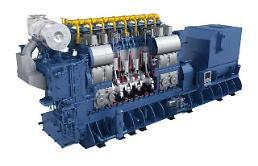 No merit if you think about fuel efficiency," said A-Kokngkong, another Clien user.